A few weeks ago, we told you that the United Services Automobile Association (USAA) released its list of the Top 10 Vehicles for Teens. Two Dodge cars made the list – the 2013 Dodge Dart and 2013 Dodge Avenger. Not only do each of these cars cost under $25,500, carry low car insurance premiums and have high safety and reliability ratings, they also offer a ton of features and great fuel economy. See our previous blog for details about the 2013 Dart. Here are the reasons why your teen will love the 2013 Avenger. The 2013 Dodge Avenger is available in three trim levels. The SE and SXT models are powered by a 2.4-liter four-cylinder engine and automatic transmission. The high-end R/T version is equipped with a 3.6-liter Pentastar V6 flex-fuel engine that produces 283 horsepower and 260 lb-ft of torque and an automatic transmission. The new Avenger achieves a fuel economy of up to 29 mpg on the highway. Teenagers will love the composed handing and elegant interior which is packed with innovative technology. Available interior features include automatic climate control, heated front sport seats, leather upholstery, a Boston Acoustics sound system, Bluetooth capability and an interface perfect for their iPods. 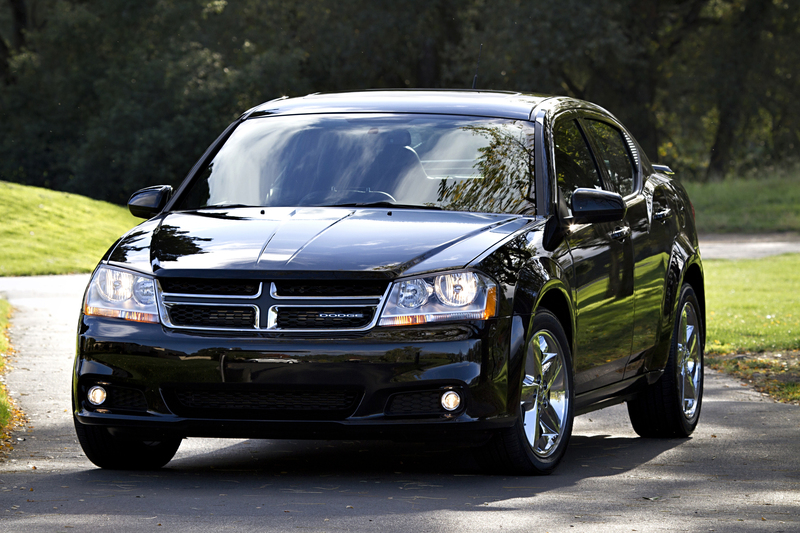 To learn more about the 2013 Dodge Avenger, check out a detailed features list on our website. Previous Previous post: Memorial Day Specials at Rothrock!